Interior Night's Caroline Marchal dissects the differences between triple-A and indie and explains how devs can learn from the 'best writing,' which she believes is on TV nowadays. It feels as though there has been a recent increase in new studios being formed in the UK. 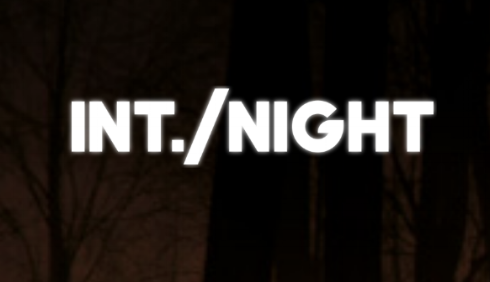 One recent new addition is Interior Night, set up by ex-Quantic Dream lead designer Caroline Marchal. Since the company was founded in late 2017, it has already seen an influx of new senior hires and announced a publishing partnership with Sega. 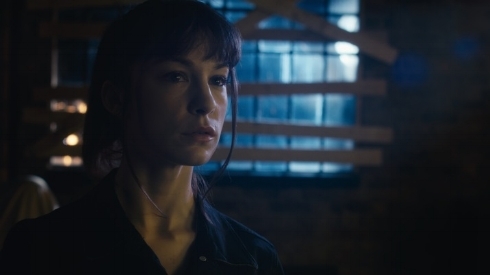 "Smaller studios will define the future of video game storytelling"
Last month, ex-Quantic Dream lead Caroline Marchal opened Interior Night, a new studio in London working on "innovative and accessible narrative games" for "people who love shows like Breaking Bad or Fargo but who do not necessarily game". Caroline Marchal, founder of new London-based developer Interior Night, has hired three senior staff members to join her on her quest to produce rich narrative games and experiences. These new friends all have Sony flavoured backgrounds, as Marchal does herself, having worked on the likes of Heavy Rain, SingStar and Wonderbook.